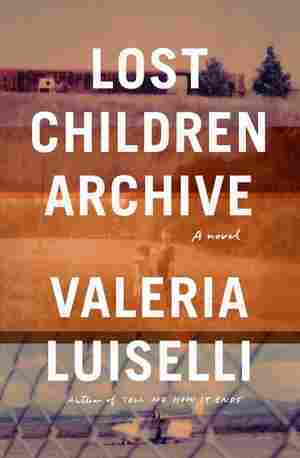 Lost Children Archive NPR coverage of Lost Children Archive by Valeria Luiselli. News, author interviews, critics' picks and more. A mother and father set out with their two children, a boy and a girl, driving from New York to Arizona in the heat of summer. Their destination: Apacheria, the place the Apaches once called home. On the radio, there is news about an "immigration crisis": thousands of kids trying to cross the southwestern border into the United States, but getting detained — or lost in the desert along the way. And as the family drives — through Virginia to Tennessee, across Oklahoma and Texas — we sense they are on the brink of a crisis of their own. February 12, 2019  Valeria Luiselli's twist on the great American road trip novel follows a family with two children on a grim odyssey through the Southwest, a vision of a country blighted by industry and prejudice.